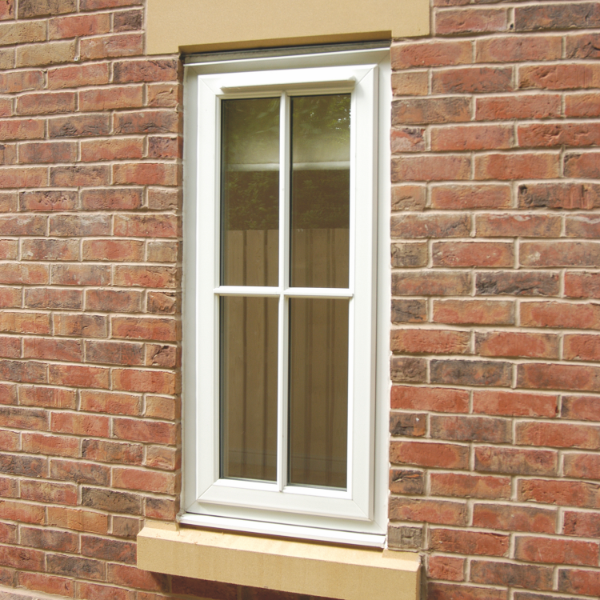 Sash UK windows, doors and conservatories feature in housing developments throughout the UK. Working with architects and specifiers, house-builders and developers, Sash UK can help you design and build desirable homes which come in on budget. 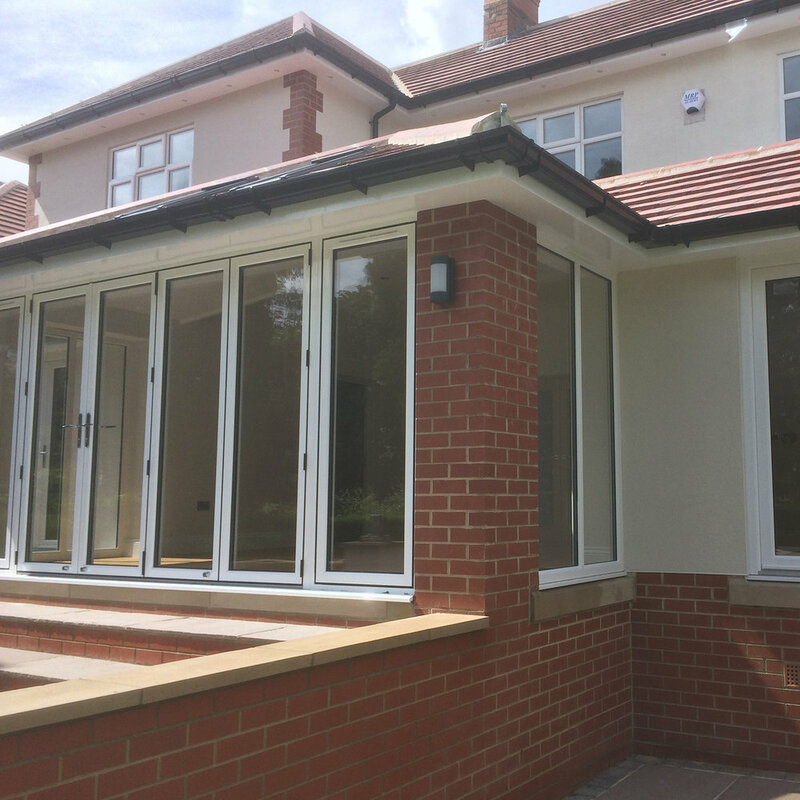 We understand that your goals, as a house builder, are more about creating a quality differentiated product, so from our extensive product range and options, we manufacture fenestration to compliment your designs. 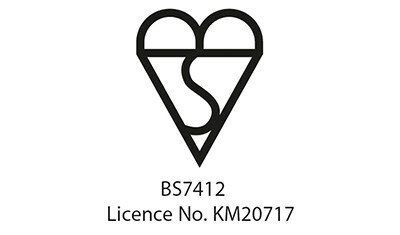 We offer specialist expertise, helping to optimise specifications and designs, supporting you through planning approvals and helping to minimise your costs. 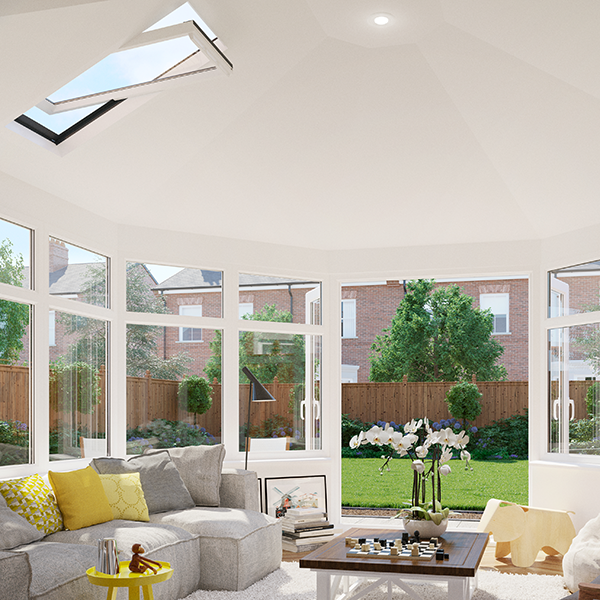 Our window systems, feature BRE Green Guide construction and A-rated windows which are double-glazed or triple-glazed. 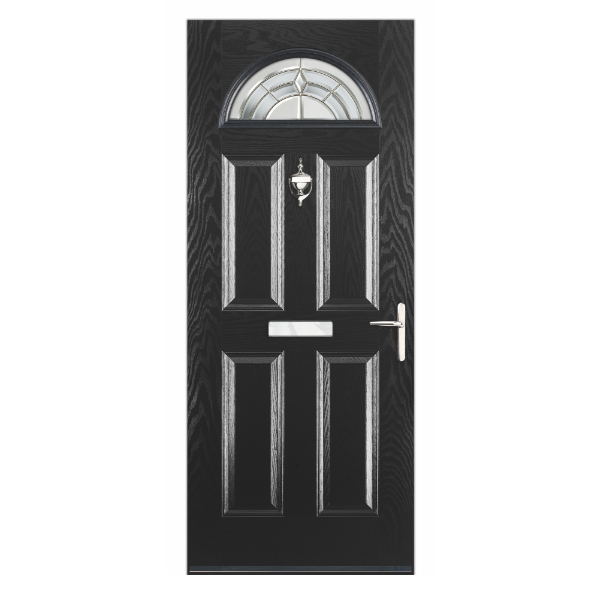 We offer a range of High-quality, modern composite doors and PVC-U doors for you to choose from. All of this gives you a point of difference which is evident in the design, extra performance, and enhanced security they display. Our aim is to work to your design principles, brand values and architectural intent. 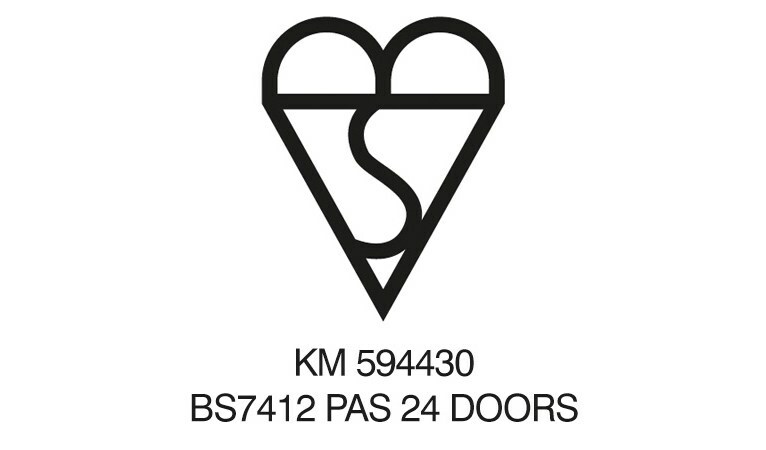 We can offer you supply only or supply and install through our national network of installers. Clients that do not have a trusted window installer can rely on Sash UK to help move their project forward. We can help with project management if required, and we aim to become not just a supplier, but a collaborative partner to our customers.